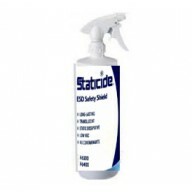 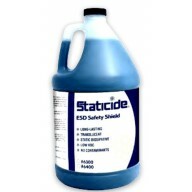 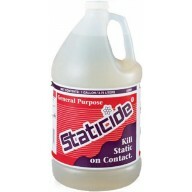 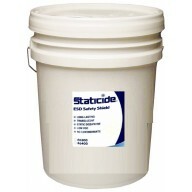 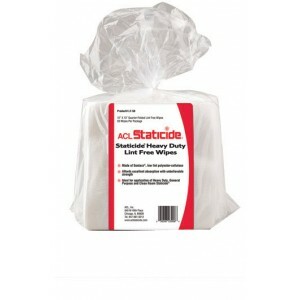 ACL Staticide LF-50 - Heavy Duty Lint Free Wipes - 12" x 13" Low Lint - Polyester Cellulose. 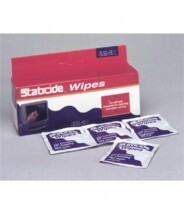 50 per bag -12 bags per case. 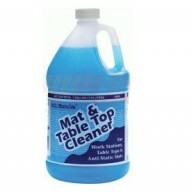 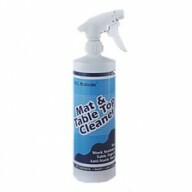 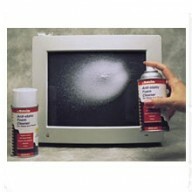 Ideal for application of Heavy Duty / General Purpose Staticide as well as ACL Mat and Table. 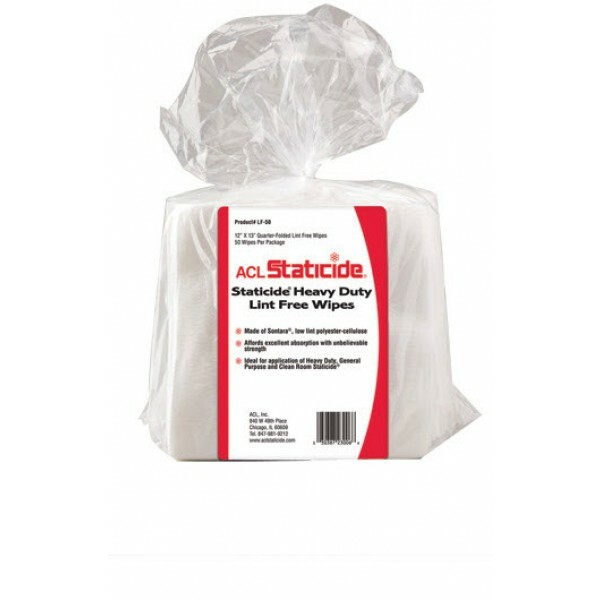 ACL LF-50 wipes are ideal for the application of Heavy Duty or General Purpose Staticide as well as ACL Mat and Table Top cleaner. 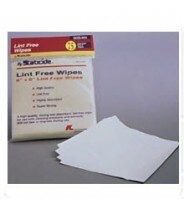 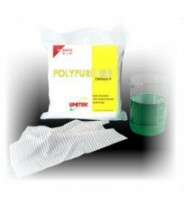 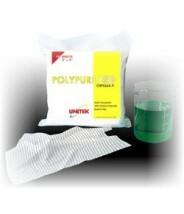 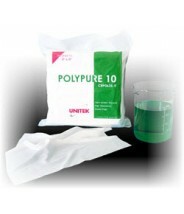 These low-lint, polyester-cellulose material wipes contain no dyes or binders to contaminate surfaces. 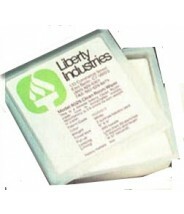 50 per bag.